Dr. Arthur Calgary takes a ferry across the Rubicon River to Sunny Point, the home of the Argyle family. A year before, the matriarch of the family was murdered, and a son, Jack, was convicted and sentenced to spend the rest of his life in prison. Throughout the trial Jack had maintained his innocence, claiming he was hitchhiking on the night of the murder and he had been picked up by a middle-aged man in a dark car. Unable to locate this mystery man the police viewed Jack's story as a lie. 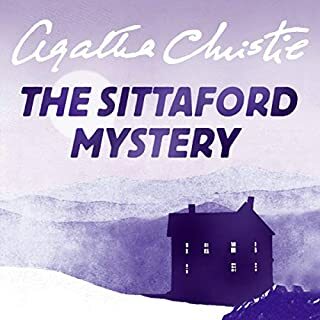 Calgary was the stranger in question, but he arrives too late for Jack, who succumbs to pneumonia after serving just six months of his sentence. 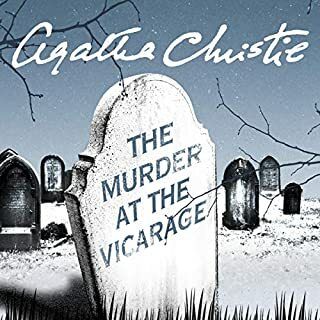 Feeling a sense of duty to the Argyles, Calgary is surprised when his revelation has a disturbing effect on the family: it means one of the family is a murderer. Started off really promisingly but the story soon became repetitive and tedious. 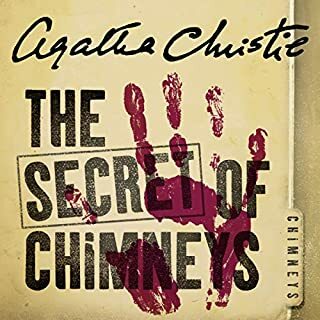 The narrator does a good job but it really began to pall and while I kept going to the end it all felt like too much of an ordeal. Not an ordeal to listen to! 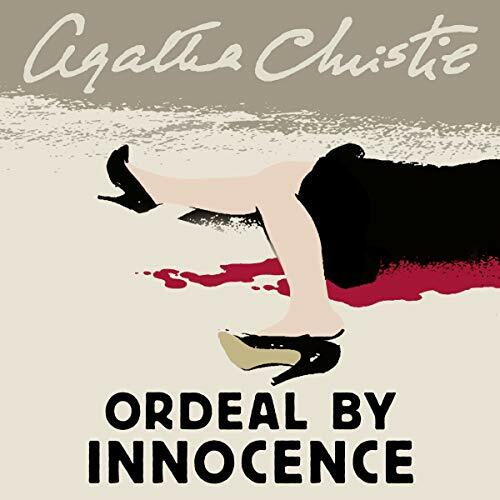 Would you consider the audio edition of Ordeal by Innocence to be better than the print version? Yes. It is nice to listen to a story and hear how the narrator portrays each character. Hugh is an excellent narrator. I like Leo Argyle. Although he is broken after Rachel's death he remained a pillar for his family. 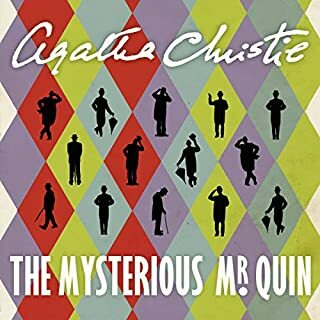 I have listened to most of his Agatha Christie novels and have enjoyed them. This was one of his best performances. Everybody makes mistakes, but some mistakes are deadly. 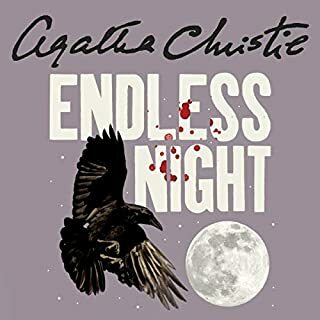 I am a long time fan of Agatha Christie, and find her fiction works very well as an audiobook. Hugh Fraser is an excellent narrator but even he cannot save this book. This story lacks the charm present in every other Christie I have read. The narrative is mainly driven by dialogue and unfortunately this is horribly stilted and dry. 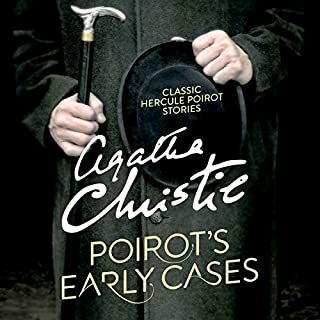 It has not aged nearly as well as Poirot or Marple. The actual case is interesting at the start : typically there are a limited number of suspects and each is dealt with in turn. Christie tries to explore some wider issues, such as nature v nurture, but I did not find this effective. By the final scene where all is revealed, I was neither surprised nor particularly interested. The solution is far less impressive than most Christie endings. Avid Christie fans may well find pleasure in this. I’d strongly advise newcomers or occasional readers of this wonderful writer to try another title. 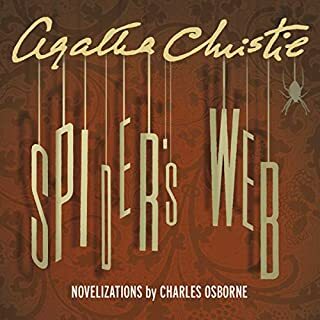 The plot is excellent (and different in that there is no lead detective) and High Fraser's narration is, as ever, superb. I will definitely listen to this again. Why do the tv versions not stick to the book?!?! A really good read. And good to get the original story. Loved it. A real who's done it. 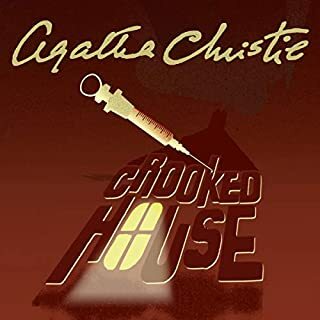 One of Christies best murder mysteries I listened to in a long time. What did you like most about Ordeal by Innocence? The totally unexpected ending. The story kept me guessing all the way through. 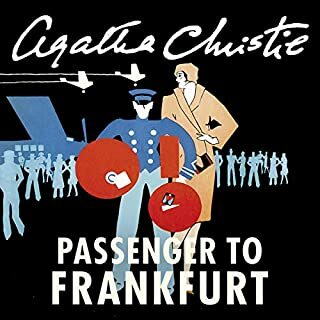 Hugh Fraser's narration. He is fantastic at bringing various characters to life through different voices. I've listened to lots of Hugh Fraser's audiobooks. He is, without doubt, one of the best narrators I have ever heard. 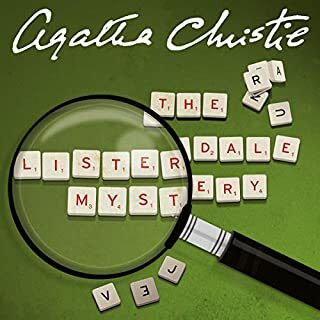 This audiobook sustains that very high standard. At over 7 hours it's a bit much to listen to in one sitting! I like listening to them a bit at a time and trying to work out the mystery - I was miles off with this one! 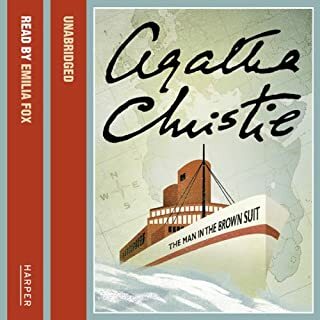 If you haven't listened to a Hugh Fraser book before, don't be put off that this one doesn't have Poirot in it. It is still amazing. Had me guessing until the end. 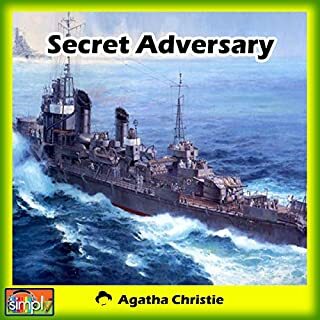 A brilliant sort of reverse murder mystery and a great twist on an established theme! This was ok but no more than that... it seemed to drift aimlessly for long periods .. not one I would listen to again.. good performances from the cast just about saved it.